Flowers are unquestionably beautiful and essential elements of décor since apart from enhancing attractiveness, they add life to the design. Additionally, flower drawings are essential in designing tattoos, cards, fabrics, and brochures. Since you cannot underestimate their significance, you will want to utilize simple Flower Drawings when planning any event. Some of them are available free of cost while others are designed for purchase. Even so, they are unique, editable, and vary in size, shape, and color. 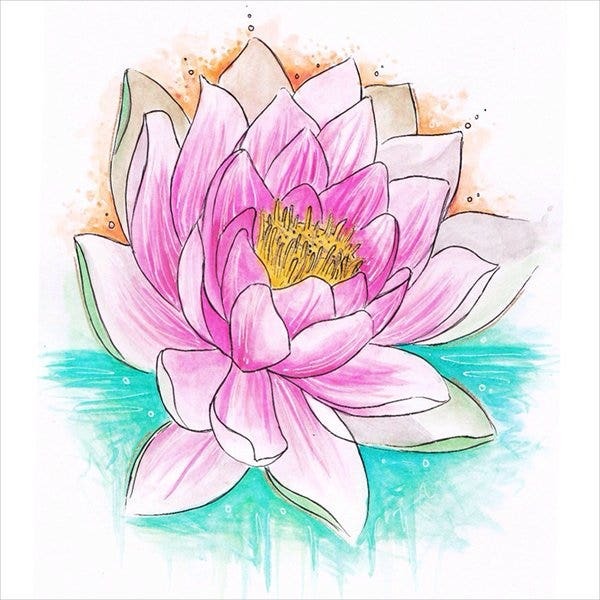 The Lotus flower drawing features an 8 by 10 inches illustration of a colorful flower painting in pink and green. The watercolor drawing is downloadable and useful in Tattoo Drawings. 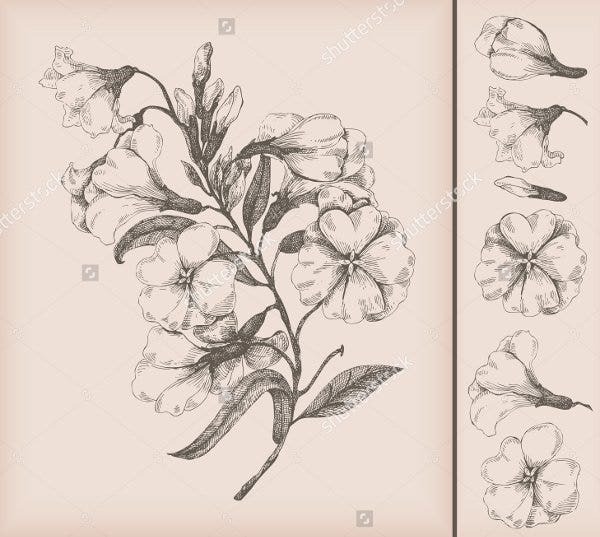 The tattoo drawings of a hibiscus flower easy on toned beige background features the complete flower with Color its leaves. The design suits designing invitation cards. The layered JPG, EPS, and AI files require Adobe CS. 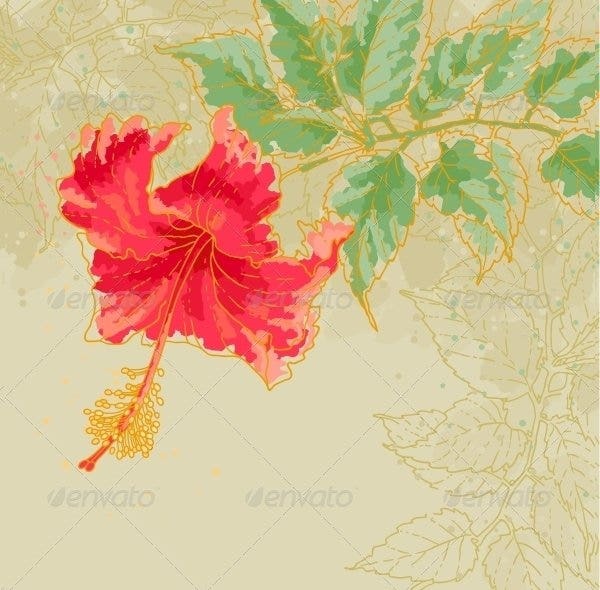 This digital flower drawing for download depicts fine art. It displays rose flowers in various colors ranging from pure red and white to roses with multi-colored petals. They are ideal for designing tattoos. Jasmine flower drawing perfectly displays fine art. 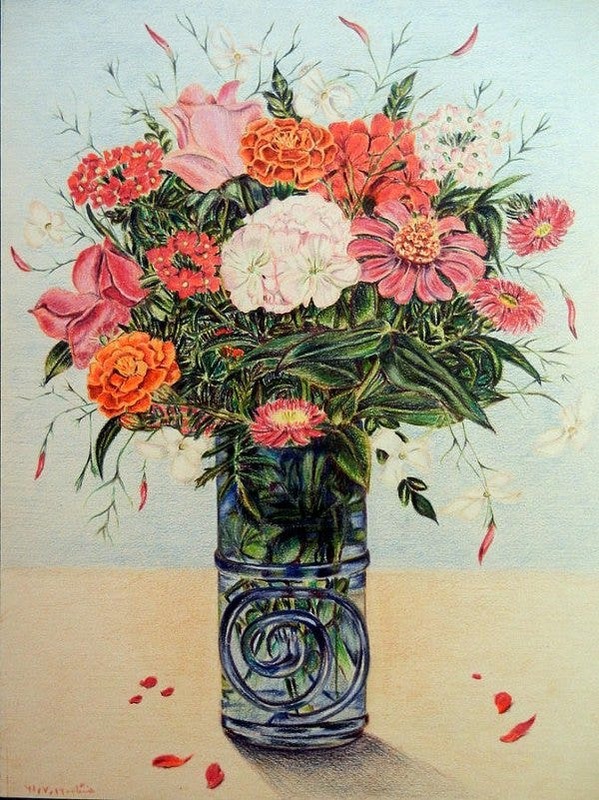 The elegantly drawn bouquet in a vase features different flowers. It is downloadable and available in six color schemes for card designs and printing. The dead flower drawing has been designed using colored pencil on board and black paper. 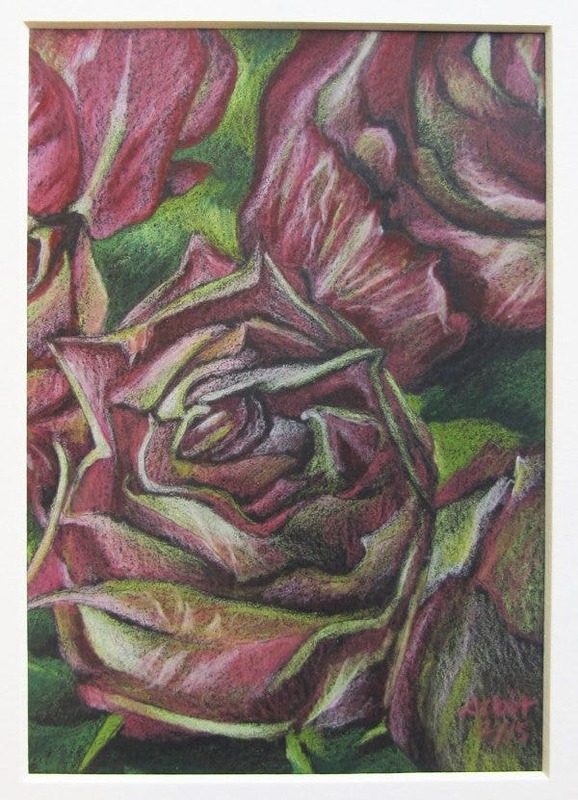 The artistic design of dry and wilted yellow-pink roses is available for shipping with mat backing. 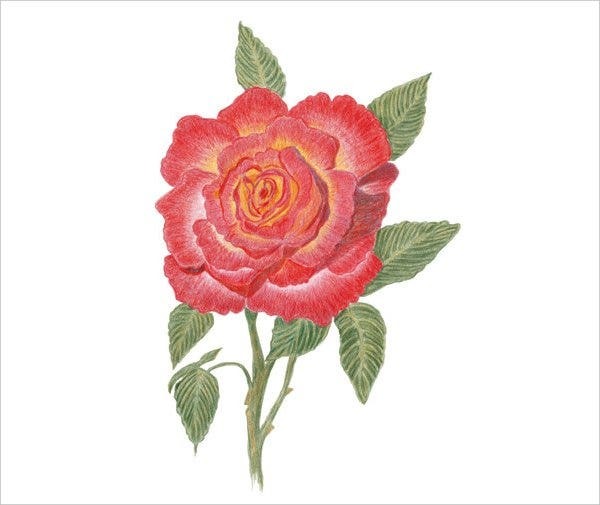 The hand drawn rose flower drawing prides in colorful design and digital printing. You can download the two JPG files at 300 dpi resolutions and print it for personal use. 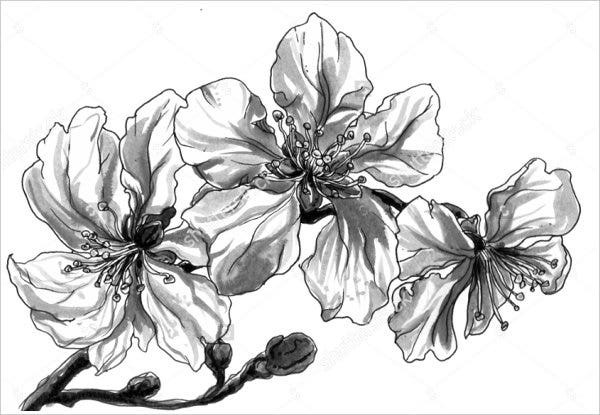 The monochrome illustration of the hand drawn almond tropical flower drawing suits tattoo drawings, invitations, and wedding cards in Japanese style. It is editable and comes at a high resolution. 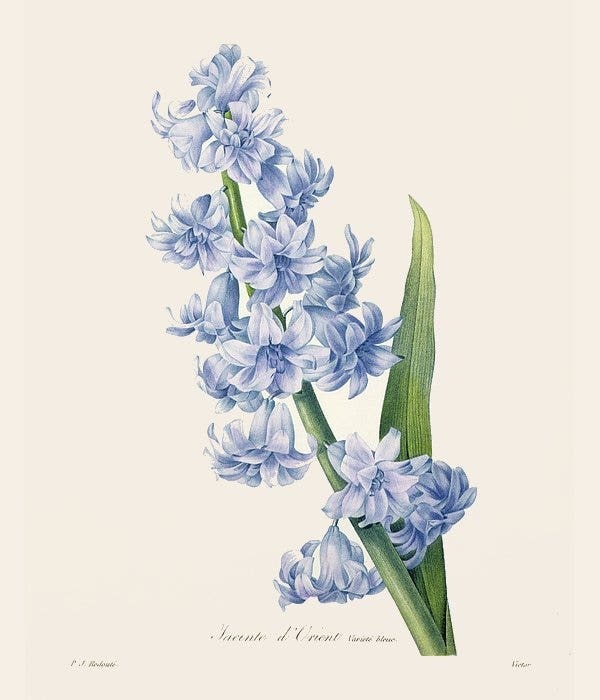 The Hyacinth flower drawing that comes is three color schemes is available in different designs ranging from canvas, frame, metal, and acrylic prints to models for greeting cards and designing textiles. 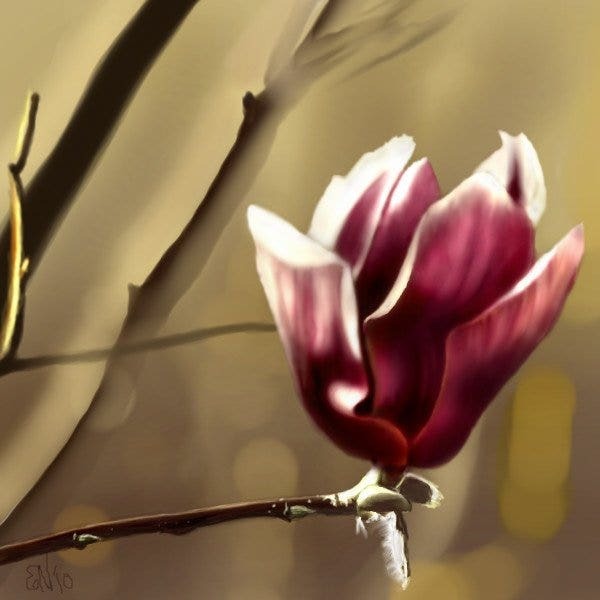 The spring flower drawing prides in hand design and digital painting. The Photoshop icon has been created on Ipad Air using Jot Touch. The colorful and realistic design suits tattoo drawings. 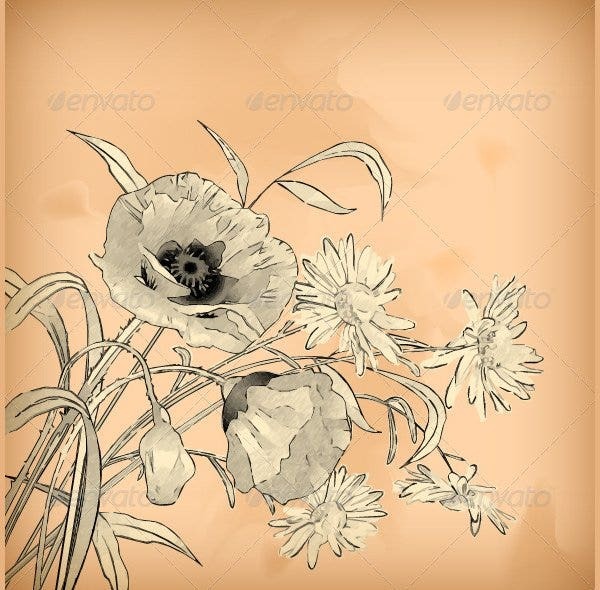 Freely download and edit the vintage flower drawing using Shutterstock editor before using it in tattoo drawings. This clean vector illustration on a pink background comes in diverse sizes at a high resolution. 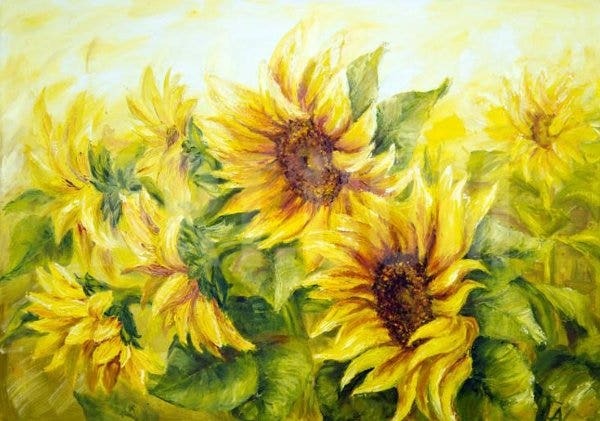 The sunflower drawing features art printing of several flowers without a border. The sharp and accurate drawing that suits greeting and postcards comes in diverse framing & printing options, sizes, and types. 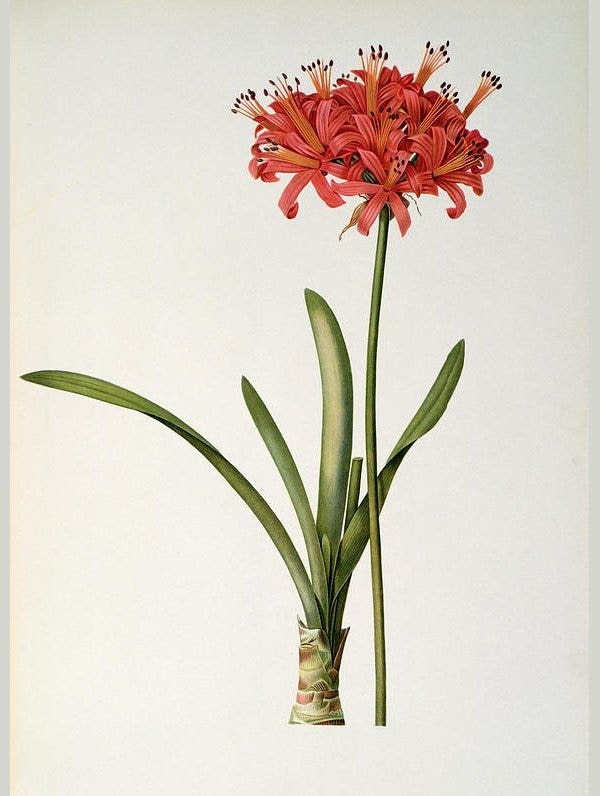 The Amaryllis Curvifolia flower drawing is available in two colors. The PDF file for download prides in embeds. You can use it in tattoo drawings, designing cards, bags, shower curtains, and duvets. 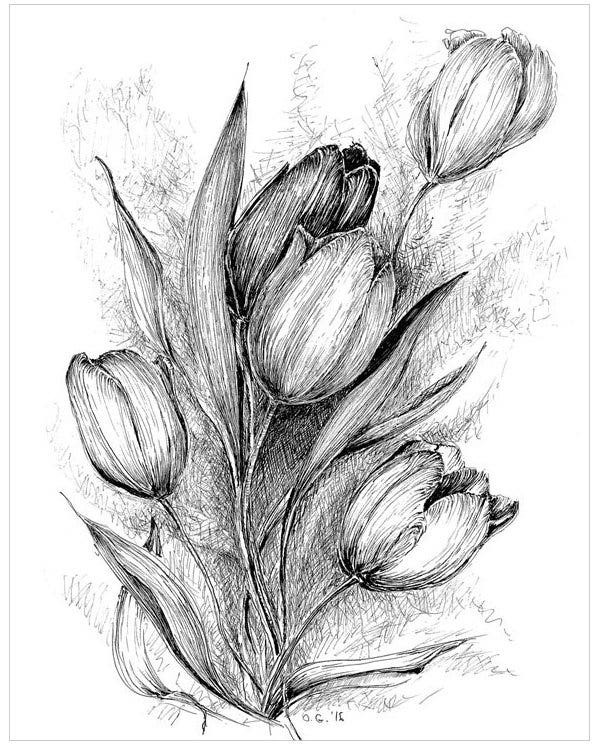 The handmade, editable, and customizable tulip flower drawing utilizes pen, archival ink, acid-free paper, and mounting mat. The unframed botanical artwork in black and white represents modern décor for bedrooms. 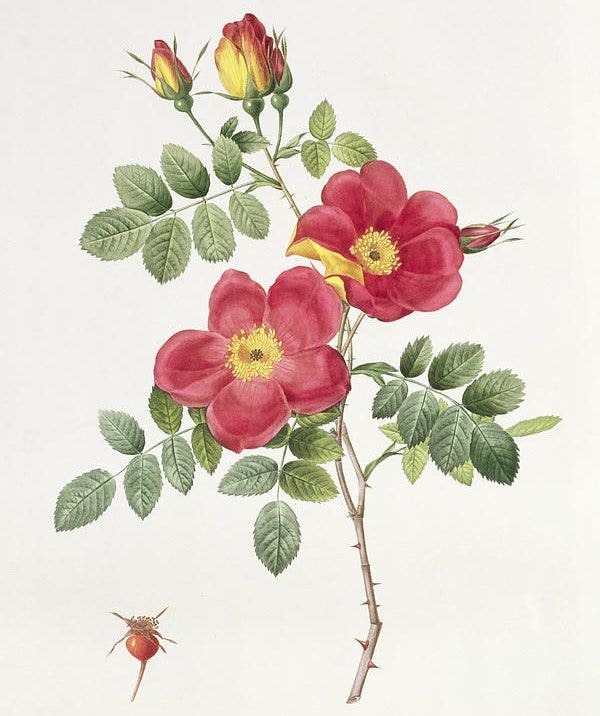 Rosa Eglantera Punicea Step by Step flower drawing features a design for tattoo drawings, graphics, textiles, and designing invitation & greeting cards. The image in four-color schemes contains embed in PDF format. 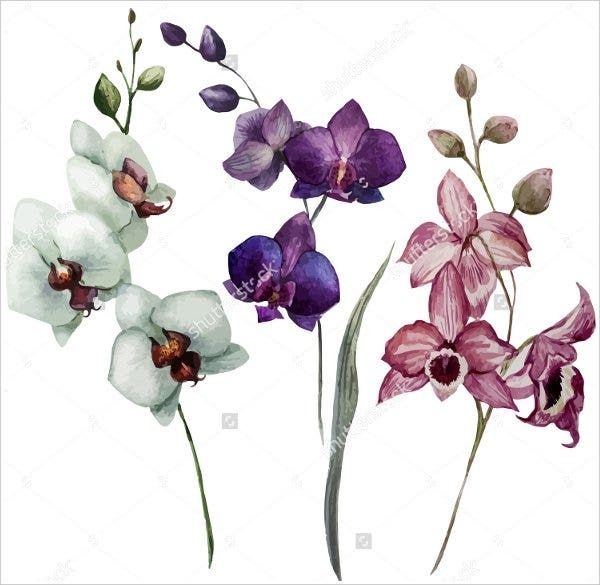 Watercolor Orchid Flower Drawing is available in vector format for editing and customization. The seamless botanical drawing features branches, leaves, and flowers in vintage style. It is useful in designing fabrics and tattoo drawings. 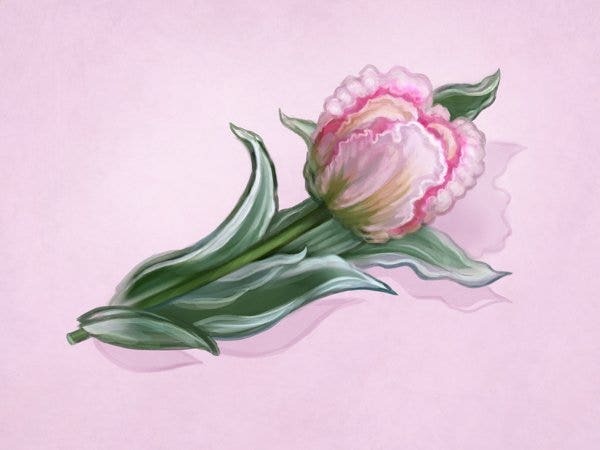 How to Make a Beautiful Flower Drawing? Flowers are a beautiful part of nature that excites and brings pleasure to everyone. Flower drawings can be done though various mediums such as crayons, acrylic colors, water colors, oil colors etc. The flower drawings can be done in various ways such as making a drawing of a flower as it is or drawing an abstract flower. There are various drawings of flowers available online which can be used for designing dresses, designing invitation cards, for tattoos etc. Especially the Beautiful Rose Drawings & Paintings are available in various colors and designs which can be use for various purposes. How to Draw a Flower Easy? Flowers are beautiful to look and they can be used to decorate the house, design the dresses, can be used for tattoo designs, for invitation cards etc. Flowers can be drawn using various mediums such as acrylic paints, oil bases paints, crayons etc. Especially the Beautiful Drawings of Roses bring pleasure to everyone’s eyes. Various flower designs are available online which can be used to make drawings of flowers. It would be easy to look at a drawing or painting of flowers and draw them instead of looking at natural flowers. For beginners, drawing and painting of flowers is the best thing to start. Various designs of flowers are available online which can be downloaded and printed. The printed copies can be used to draw copies or sketches of flowers which makes it easy for beginners. The Abstract Drawings of flowers are also very attractive and beautiful to look. 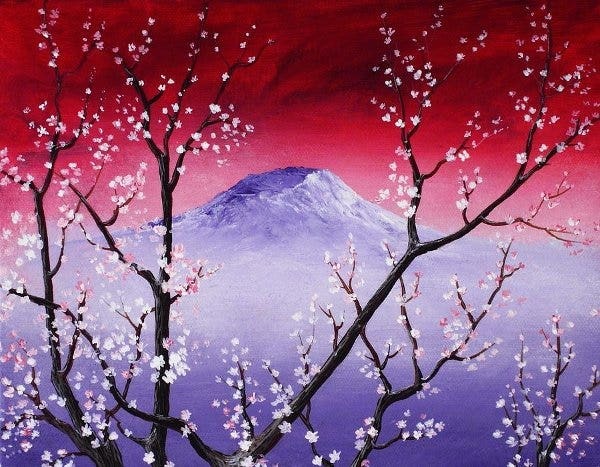 Watercolor and acrylic colors can be used by beginners to color the copied drawings to learn the techniques of painting. 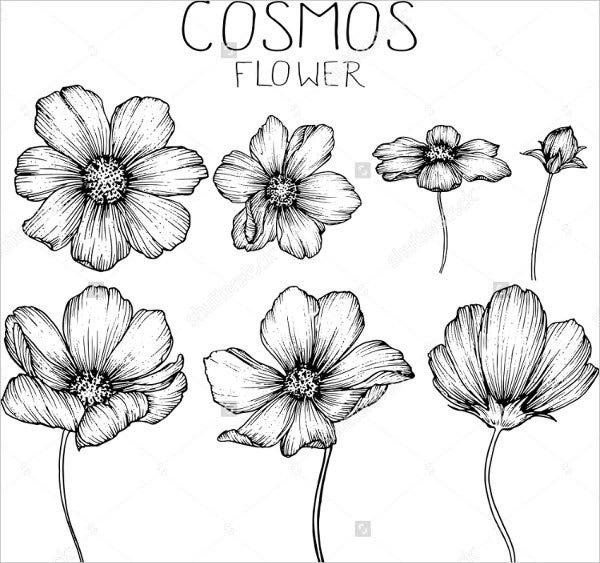 The drawings of flowers can be used for various purposes from designing cards, for tattoos, to design dresses or design T-shirts. 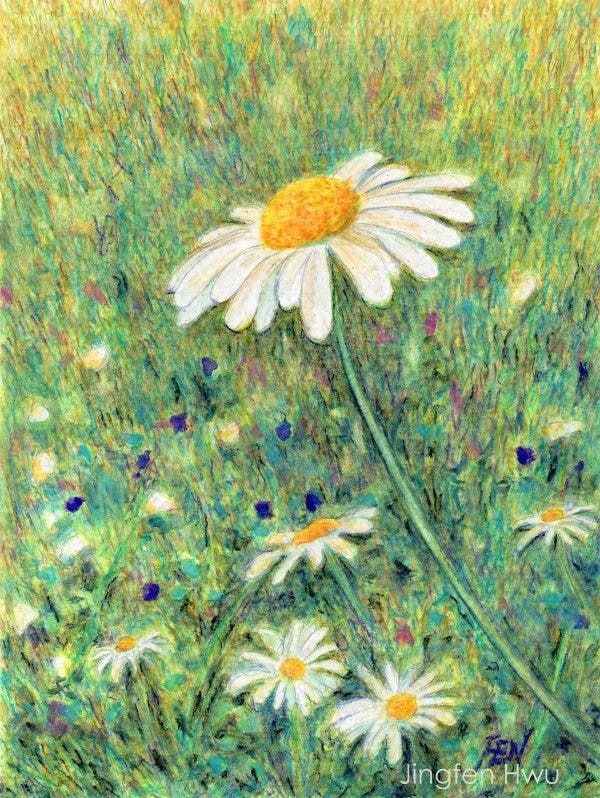 The abstract as well natural drawings and paintings of flowers are in great demand as they are loved by everyone. 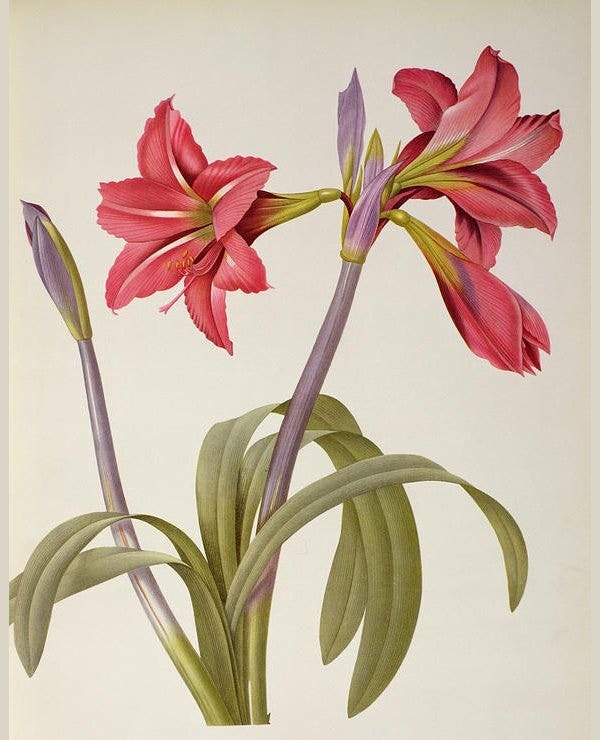 The paintings of flowers are the most sought after paintings. 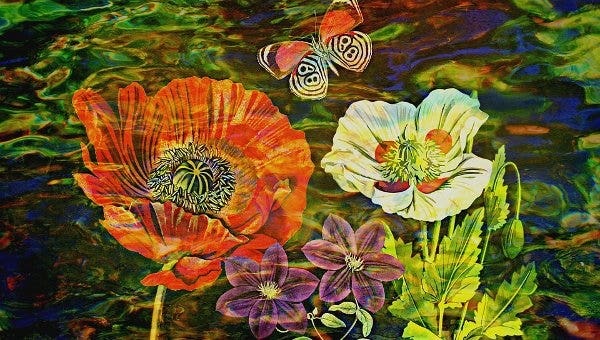 The Trippy Drawings of flowers are in great demand as they are unique to look. In conclusion, you should not try to design Vine flower Drawings in order to inscribe them in your greetings and invitation cards or tattoos and t-shirts. There are diverse types of flowers online whose use is unlimited. Feel free to download, edit, and customize them to suit your projects. You can also print or send them online.